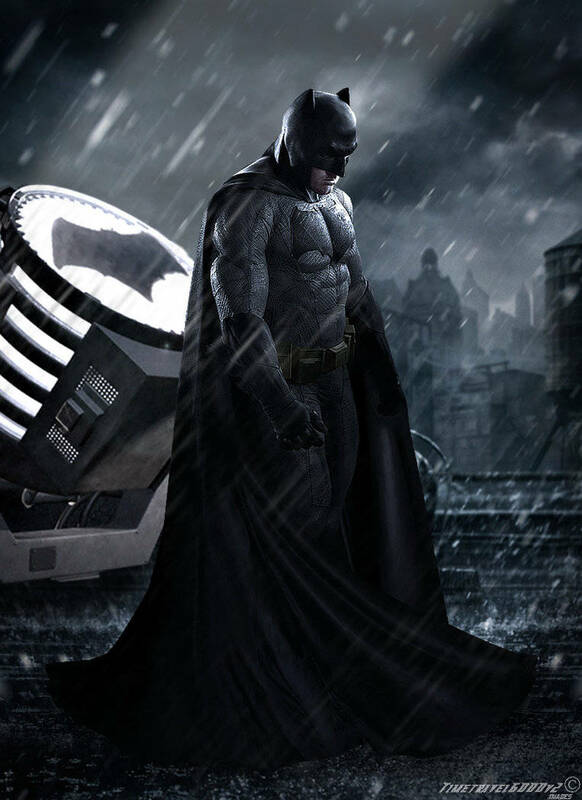 Ben Affleck has already wrapped up Justice League and his directorial effort Live By Night, and while he has other projects in the work, all anyone wants to know about is his upcoming The Batman solo feature. There aren't many details out there about the film, other than a few casting details. It's known that Affleck will be joined onscreen by Alfred actor Jeremy Irons and Commissioner Gordon actor J.K. Simmons, and last year fans found out that Joe Manganiello will star as the deadly assassin Deathstroke. Other than that, it's pretty much all left to the imagination. Affleck has stressed before that he is not releasing the film until its ready, and that no amount of financial gain is worth releasing a dud. He's also acknowledged that getting this right is a bit stressful, just due to the amount of attention superhero films get these days. "Superhero movies get the level of attention that is nothing like any film I've done. You cast the 14th lead in these movies and the Internet goes crazy," Affleck says. "I understand and embrace that. That’s part of the pressure that comes with doing it. That’s why I am not going to do it unless I really feel confident about it. But when that day comes, should that day come, I’m sure that’s going to be the most pressure, the most stress I have ever experienced in my professional life. There’s no doubt." If it means getting a fantastic Batman film, he can take all the time he wants. Wonder Woman opens in theaters on June 2, 2017, followed by Justice League on November 17, 2017; Aquaman on July 27, 2018; Shazam on April 5, 2019; Justice League 2 on June 14, 2019; Cyborg on April 3, 2020; and Green Lantern Corps on July 24, 2020. The Flash, The Batman, Dark Universe and Man of Steel 2 are currently without release dates.